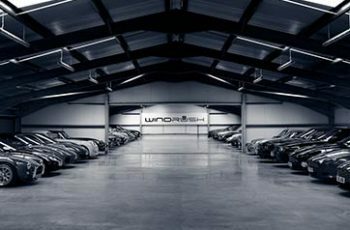 You’re probably wondering, “Haven’t we done an article on car storage before?” The answer is yes, we have done an article similar to this one– but wait! There’s more! Instead of focusing just on cars, this time it’s all other types of transportation. Vehicle storage, Yay! We don’t believe in discrimination. They even recommend that if you plan to use vehicle storage for a few months, just use uncovered parking. 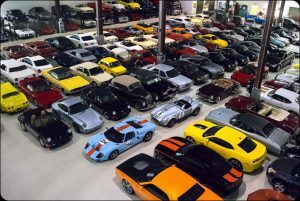 Now if you have any questions about car storage tips, please refer back to my very first article, “Car Storage: A Guide on What It Takes to Store a Car.” It’ll let you know everything you need to know on how to store your car, and what options to take. For a change of pace, let’s talk about RV’s for a bit, and how to best store these gentle giants. Now these things can be a bit of an eyesore when parked in front of your suburban home, and unless you want your neighbors getting anxious and upset at you, you’ll need to find another place to park it. So where does it go? Just like a car it can be stored in any storage facility that has the capacity to hold one. There are a few options to consider when placing your RV in a storage facility. 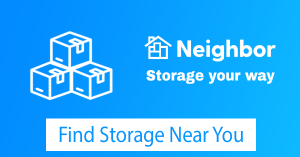 Again, SelfStorage.com outlines them for us. The first one is outdoor storage lots. These lots are unused, open spots on the facility’s property where your RV will be uncovered, meaning it won’t be protected from the weather. This is the cheapest route to take. The second option is storage parking spaces. This differs from outdoor storage lots because the parking spaces are paved and are specifically designed for RV’s. These spaces are slightly better due to the paving: they protect the RV from dust and mud. Next is covered parking. This is more on the expensive side, but worthwhile because it will protect your vehicle from the elements. Highly recommended if you live in an area with severe weather conditions. Lastly, you have indoor storage units. “These are large versions of typical self-storage units, and the safest way to store your vehicle. 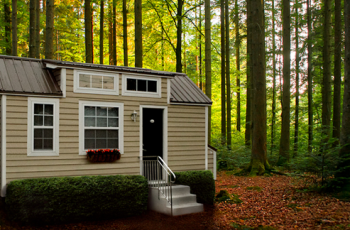 Indoor RV storage units usually clock in at 12-15 ft. wide, 30-50 ft. long and 15 ft. tall. Since these indoor units are non-negotiable in space, you must make sure your RV will be able to fit. Indoor RV storage units are the most expensive amongst all RV storage options” See SelfStorage.com for details. Most boats will fit in a 10×15 storage unit. Larger boats may need a 10×20 or 10×30 storage unit. Because marina storage can basically cost you your whole life’s savings, boats can be stored like RV’s, outdoors or indoors. What a surprise. 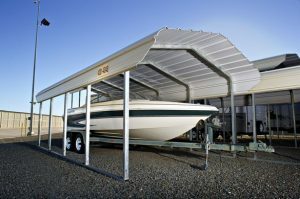 For indoor boat storage you’re basically looking at large warehouses that can protect them from weather conditions. Outdoor vehicle storage can provide both covered or uncovered parking on storage facilities property. Again, the price of storing your water-based vehicle depends on the type of vehicle storage you get. Uncovered is always the cheapest. We could talk about motorcycles… but motorcycles are so easy and small that storing one isn’t really an issue. 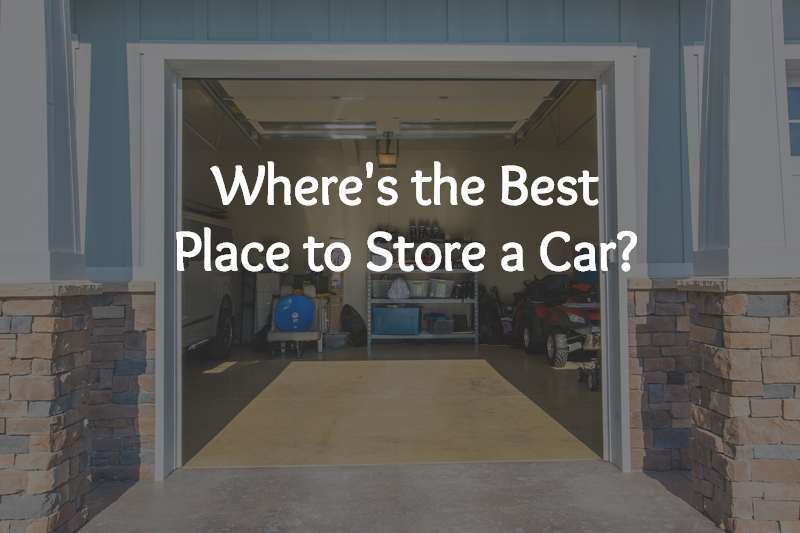 As long as you have space in your garage or driveway, you’re good, but if you really want to know the size of a storage unit to keep one in, then you’re looking at a unit that needs to go at least 10 feet deep. Are there deposits and fees? Don’t get scammed into anything that makes you pay extra without your knowledge. Make sure you know what you are getting into, and if the deposit and fees are worth the storage cost. Is there a manager on site? Having a manager always there at the site is a great thing to consider because it usually translates into fast and personal customer service. Is there a month-to-month rental? Find a storage unit that has you pay monthly instead of signing a contract that makes you lease a unit for a year or more. It might be a better deal to do a longer contract if you plan to store your vehicle for that long, but if you only plan to store it for a few months, then go with the monthly payment plan. Does the unit provide 24/7 access? This is something to consider because this feature allows you to get to your vehicle whenever you think you need it. Is it gated? Like a gated community, a gated storage facility provides a sense of security. Security is a major thing to think about when finding the right storage unit. With a gated facility you can be sure that your vehicle will be secured. Are there alarms? Alarms are another way to prevent theft. Is the facility illuminated at night? I personally would want this because it provides safety for you. Is there a 24-hour hotline? This is always a good thing because if you need the vehicle for any kind of emergency then you know you can call at any time for customer service. If you’re thinking of doing a climate controlled unit, be aware that you’re adding more money to your monthly price, but despite the extra costs, doing climate control can be really beneficial. As HomeAdvisor notes, “A climate-controlled storage unit controls the inside temperature to stay below 90 degrees Fahrenheit in summer, and above 40 degrees in winter. In addition, it controls the humidity to stay below 65 percent.” With this kind of control, you’re able to safely keep your vehicle in storage without having to worry about possible rust, or any kind of damage due to extreme temperatures or environmental conditions. Why are you using vehicle storage? – If your vehicle is only used for specific seasons, like using your boat only for summer, and then you have to store it for the off seasons I would let your current insurance coverage insure it as personal property only. If you plan to keep the registration active and valid on your stored vehicle, you may want to put a low-cost comprehensive coverage option in place just in case your vehicle is somehow damaged through its time of being stored. How long will you be using vehicle storage? – Simply put, make sure the time you plan to have your vehicle in storage matches or closely matches the current term of your insurance coverage, that way you won’t need any additional insurance. Otherwise you’ll have to look into a short-term extension of your current policy, or have an entirely separate short-term car insurance policy with coverage options and limits in place more fit for your stored vehicle. Where will you be storing it? – If you plan to store your vehicle on your own property or at a friend or relative’s property (sounds like you’re using Neighbor already), you may want to consider adding the stored vehicle to a homeowner’s or even a renter’s policy. Be aware that if you choose to store the vehicle at a facility, some facilities require that you keep a minimum level of insurance coverage on your vehicle, even if you do not plan to have anybody driving it while it’s being stored. What are the insurance laws of your state? – There are some states that require you to have a minimum amount of insurance on any vehicle with a valid registration, even if you do not drive it. Before you store your vehicle, make yourself aware of your state’s insurance requirements for registered vehicles. So, as you can see, vehicle storage isn’t really different from storing a car. There are many options to choose from, and it all depends on what you’re willing to pay. 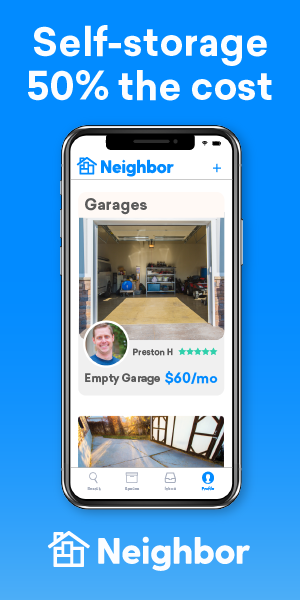 Just remember, though, Neighbor can always save you money, helping you find storage options outside of–and cheaper than–the norm. Take a look and see what you can find.